Once a dank cave where diehards trained through the winter, the climbing gym is now an architectural wonder, a cultural phenomenon—and the perfect place for our tribe to gather. While in practical terms the very best gym in the country is the one closest to your house (or van), here’s a short list of gyms driving the current plastic paradise boom. 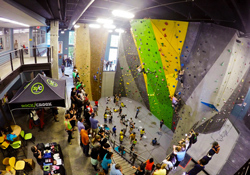 High Point is perhaps the only gym in the country to offer indoor and outdoor climbing right on site. The exterior walls of its downtown Chattanooga, Tennessee location are layered in transparent panels adorned with holds, bolts, and anchors. It’s a unique experience to climb after dark on the backlit walls above the city. The gym is more than a novelty, though. 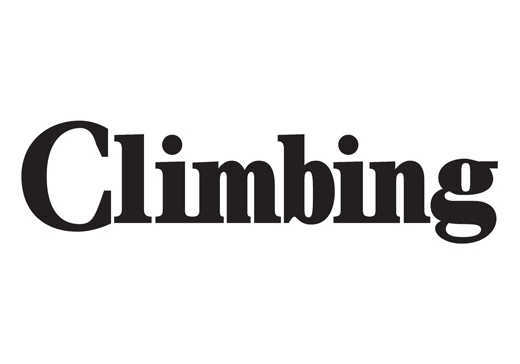 Pro climbers Lisa Rands and Wills Young man an in-house climbing school offering instruction, guiding, and coaching. In a staff visit, Climbing editors loved how the gym’s rooms were organized for bouldering, instruction, top-roping, lead climbing, and training. There’s even a Kid Zone the size of most gyms. High Point has two Tennessee locations and is opening in Alabama in 2016.